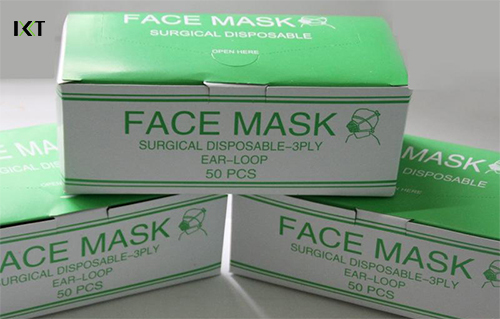 50 pcs per box/bag, 40 boxes per carton or as requested. 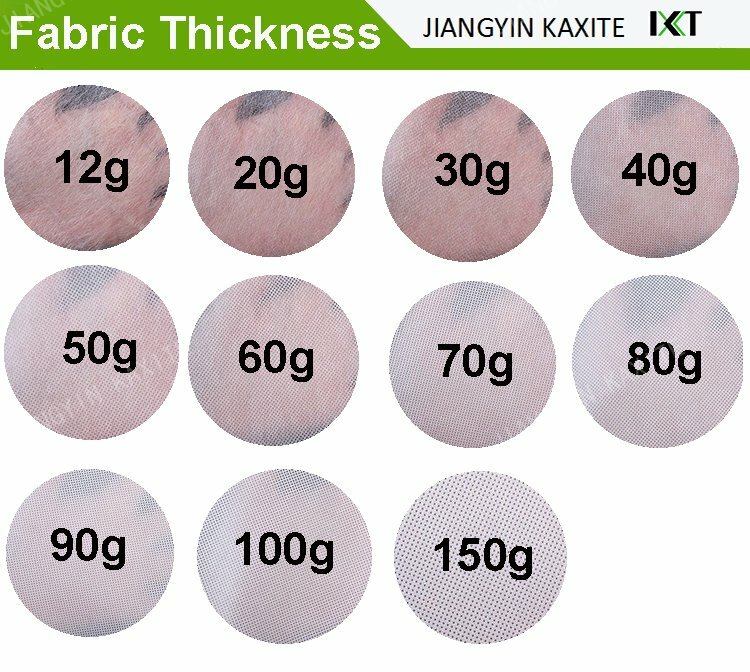 40 boxes per carton or as requested. 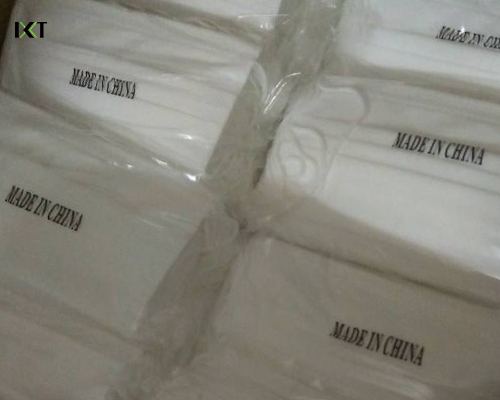 40 bags per carton or as requested. 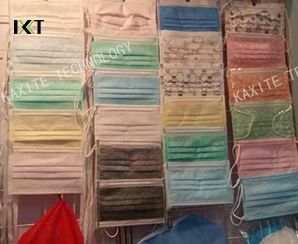 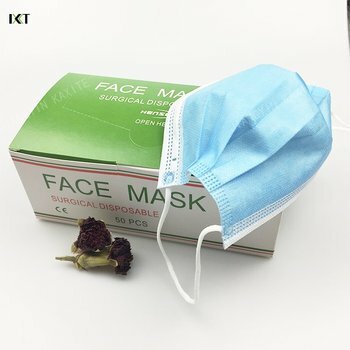 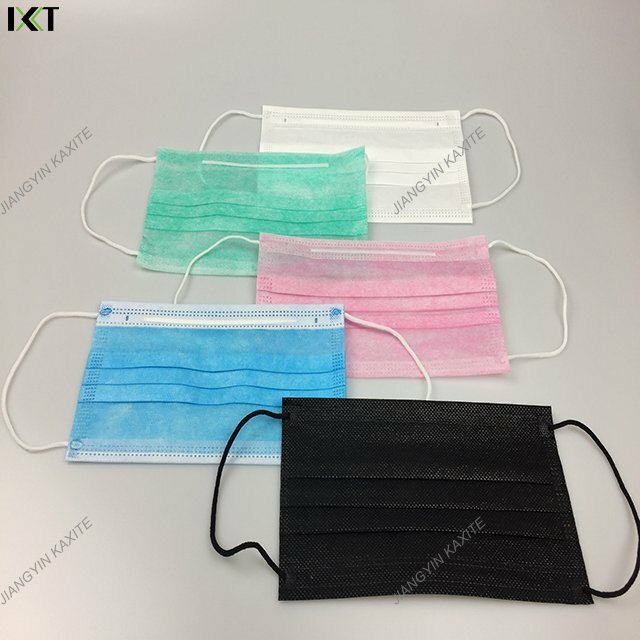 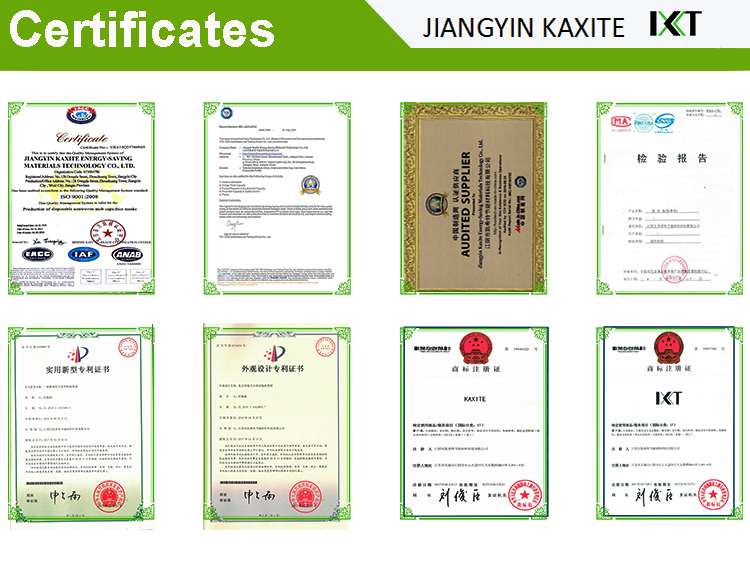 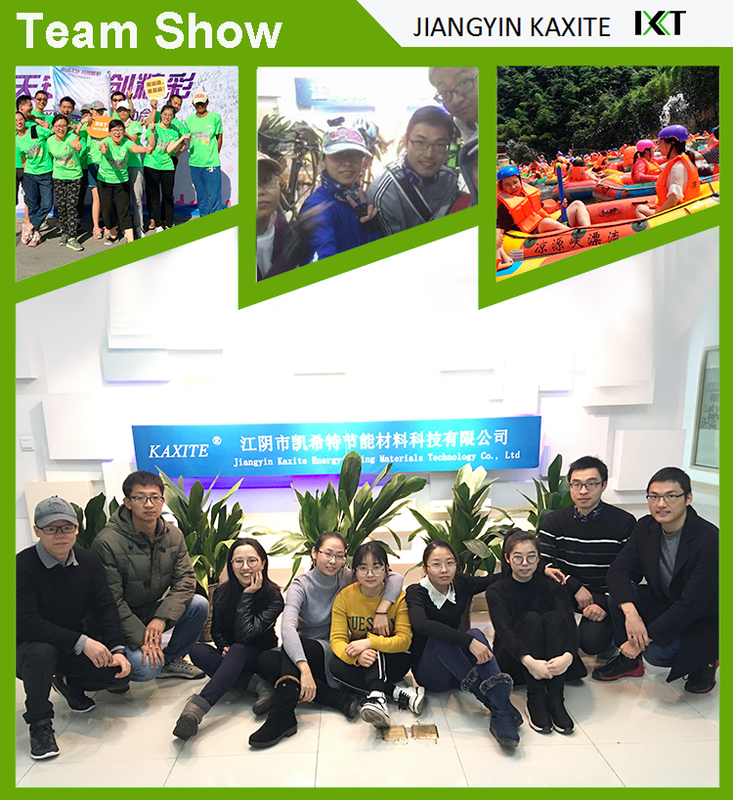 Hubei Kaxite Protective products Co., Ltd (Nonwoven Division of KAXITE TECHNOLOGY) was founded in September 2009, Registered capital of 5,000,000 CNY,located in Xiantao City Hubei province. 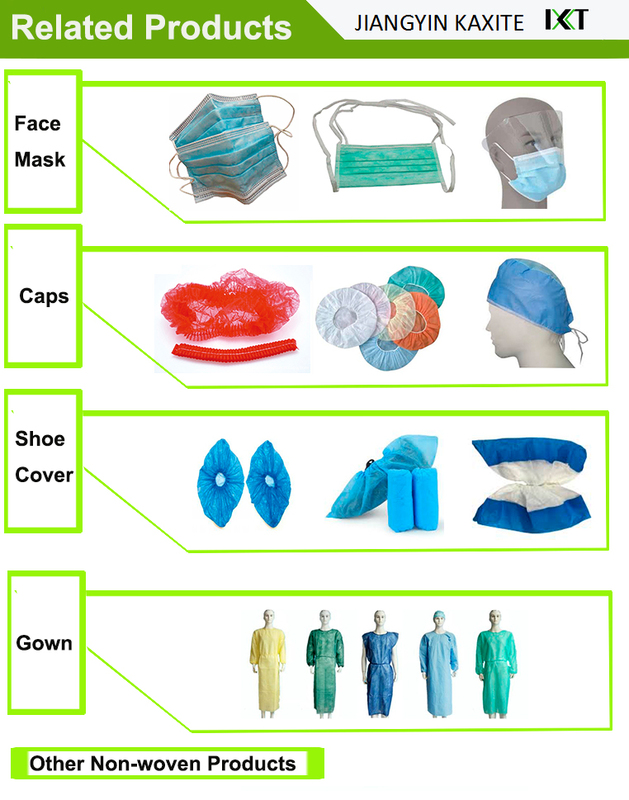 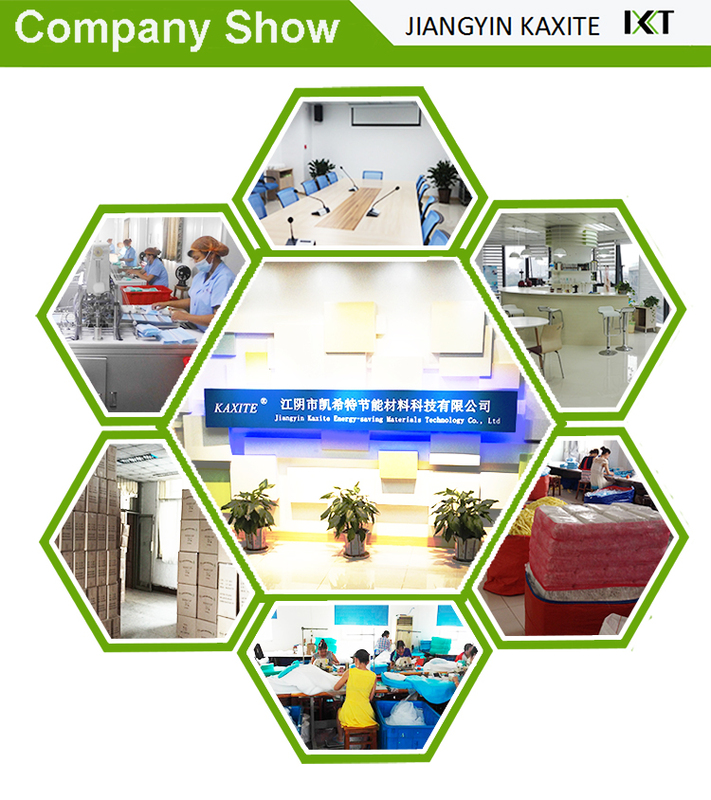 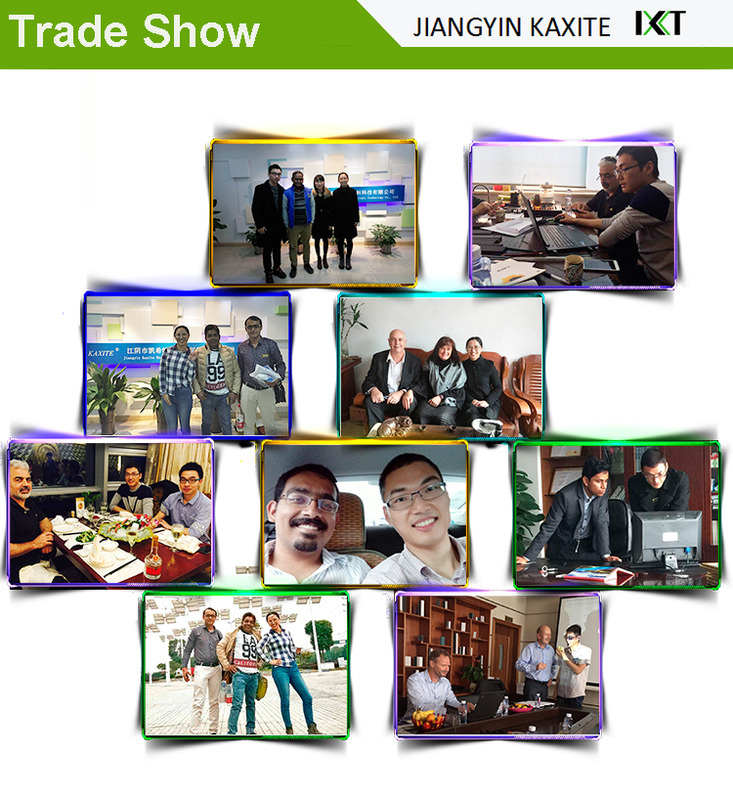 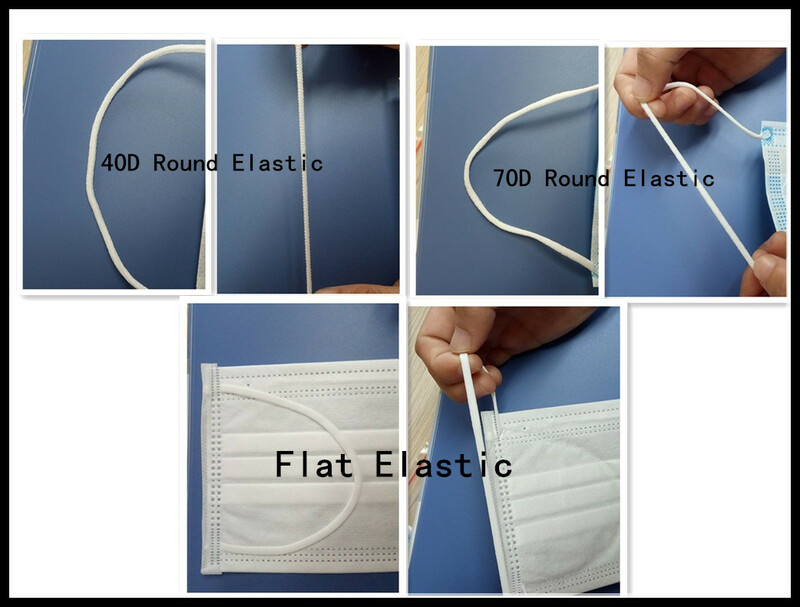 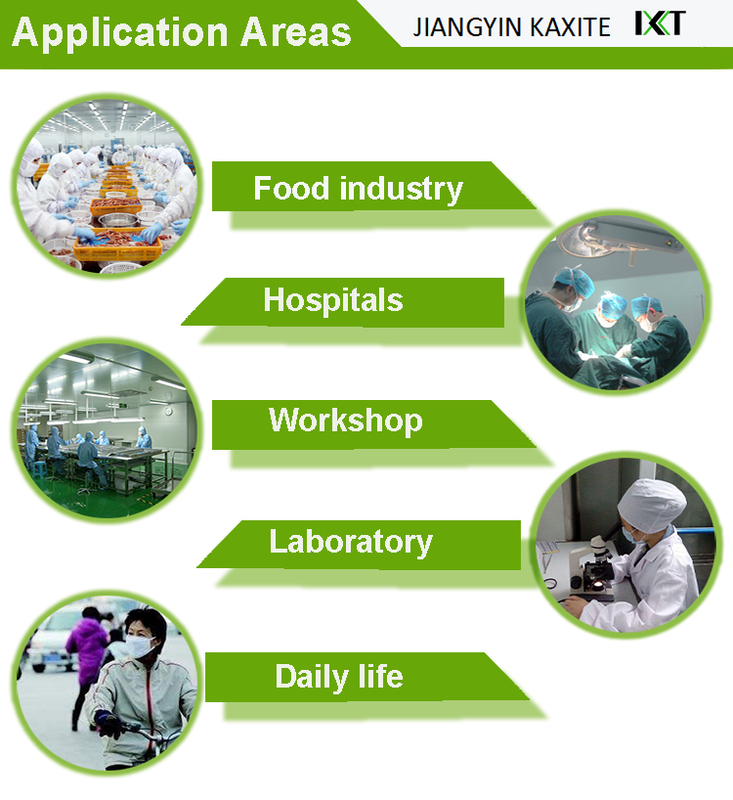 It is a high-tech enterprise which owned R&D, production, sales and service for nonwoven fabrics and products.